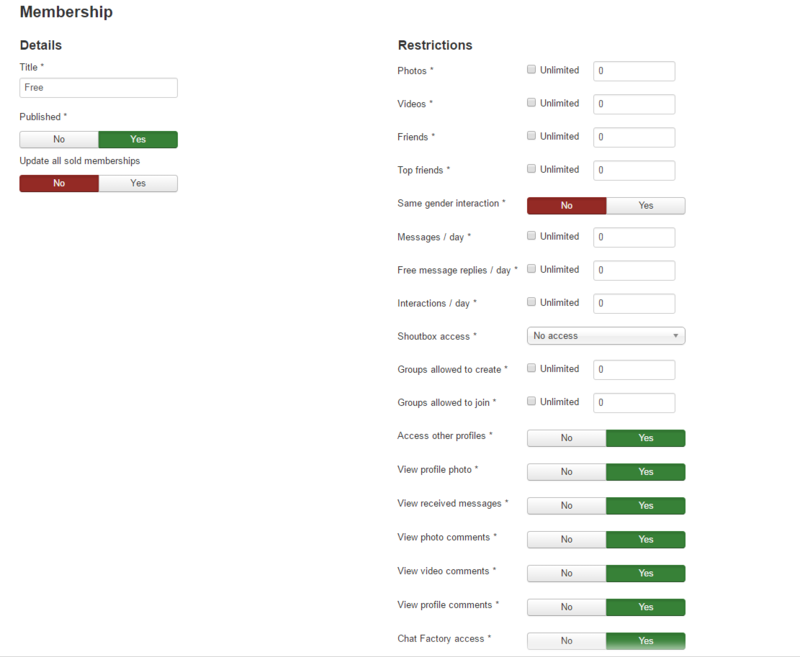 The access to Chat Factory is handled via the Membership Plans in Love Factory. After installing both extensions you will have the option to enable Chat Factory for users in the Integration setup page from the admin backend. If you are experiencing issues with permissions, resave your memberships after checking the Apply to all sold memberships? checkbox.